BGR-Kentucky High School Sports - BlueGrassRivals » Kentucky High School and Middle School Sports » Girls Basketball » What’s some of the upcoming scrimmages before the regular season starts? Rate This Thread - What’s some of the upcoming scrimmages before the regular season starts?. What’s some of the upcoming scrimmages before the regular season starts? Have any teams listed their scrimmages for November? Must not be any scheduled at this point. Probably a little early for that. Any scrimmages or panoramas on the tenth? South Laurel vs. Knox Central on the 10th. Bolz Patriot Madness was shaba! This Patriot fan passed slick out after seeing the Ladypats perform baby! 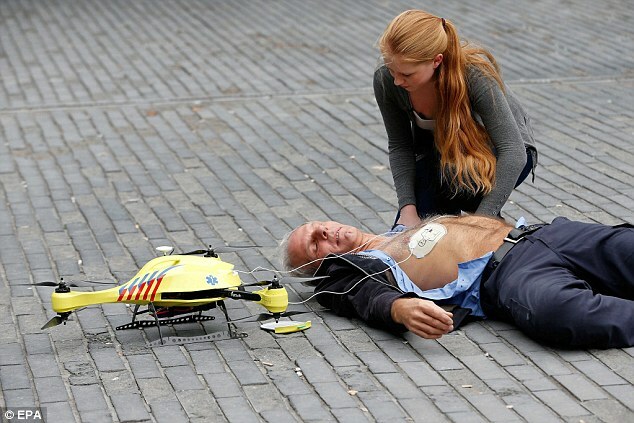 BoPo and Ct sent in a freaking defibrillator drone baby! Wowza! Ole Fatpat heard something buzzing and coming in wide freaking open! Looked up and thought it was a flying tater but it was a Patriot drone! This what ole Fatpat talking about bruh! #traincomingthrough #honeycuttisagenius More mash taters please!!! I’m not sure what teams will be there, but I believe there is a panorama in Estill County on the 17th. Scrimmys is coming baby! Brace yourselves! Ole Fatpat is pumped up and Patriot Nation eyes be like this after watching the Lady Patriots hit the floor bruh! #rollyeyes #genius #mindblown More mash taters please!!! Any upcoming games in the 13th coming up this week? Berea vs. Williamsburg tonight...should be a pretty good one. I think Corbin had a scrimmage. I heard the girls looked good and the boys played hard considering the rest of the team won't be out until football is over. Knott beat Pike Central in a close one, and Belfry beat Hazard pretty handily at the sportplex on Saturday. I think there are more games on Tuesday at the sportsplex, but don't know exactly who is playing. Sheldon Clark beat Pulaski by around 10 at Floyd Central Saturday. Lawrence beat Owsley by 5 or 6 but it was back and forth the whole game until the last couple of minutes. Owsley had foul troubles for most of the game and had to sit some key girls for long stretches. There were girls and boys game all day starting at noon but I don’t know the results of the other games. Leslie won 3 out of 4 quarters tonight vs Pike Central in Hyden. They cleared the scores after each quarter and started at 0-0. This was Leslie’s second scrimmage win, with the first one being a win over Wayne County over the weekend. Somerset beat Jackson County by 3 today. Are these girls games? I know Harlan County lost a lot of talent last year but that still seems like a wider loss margin that one would anticipate. Yes all of those are girls games from this week. Harlan Co graduated Green and Cox from last years team, then McDaniel moved. Not sure if they have anyone else out or who may have started vs. Clay Co.
Owsley County played at Elliott County tonight in a scrimmage. They reset the clock after quarters but the Owls won 66-51 after totaling the scores. Next game will be opening game of the season next Saturday Dec 1st at Floyd Central. Yeah, Owsley plays at Floyd Central Saturday and at Knott Central Monday. They have a tough schedule this year. All their December games are away while new bleachers are being installed in their home gym. So they have a lot of road games with a young team: start one senior and four sophomores.